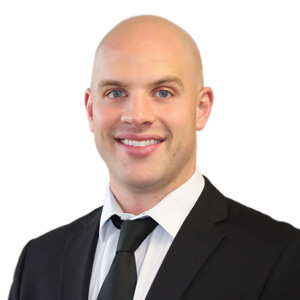 Jayson Graham is a Practice Leader at Alliance Search Solutions focused on retained, contingent and RPO services nationally in the manufacturing sector. Jayson joined Alliance Search Solutions in 2012 as a recruiting intern providing sourcing and recruiting efforts to key account managers. A year later he was promoted to a Senior Search Consultant where he began to focus on developing his own book of business partnering with Middle Market to Fortune 500 organizations to find high impact performers. In 2017, Jayson was again promoted to a Practice Leader managing a group of Search Consultants. He is responsible for the Practice revenue growth focusing on accountability and leadership in addition to maintaining an active customer base. Jayson Graham holds a Bachelor’s degree in Business Management from Baldwin Wallace University in Berea, OH.